The structure of the conference has been finally settled with the valuable help of the conveners. The entire week will be divided into thematic sessions, with subjects that are directly related to the previous topics. Due to the large number of contributions, and in an effort to open the workshop to the youngest scientists, we have decided to have parallel sessions on Monday and Thursday. This will not reduce the attendance since we expect more than 80 participants. The workshop includes a poster session, whose importance should not be underestimated. The official poster session is scheduled for Tuesday. In order to attract participation and transform it into a scientific gathering we will provide drinks. The posters will stay on permanent display for the rest of the week, and attendants will be welcomed to comment on them during coffee breaks and in the early evening. Unfortunately the number of posters is not very large and we encourage any of you who still might want to present one to do so within the next two weeks. 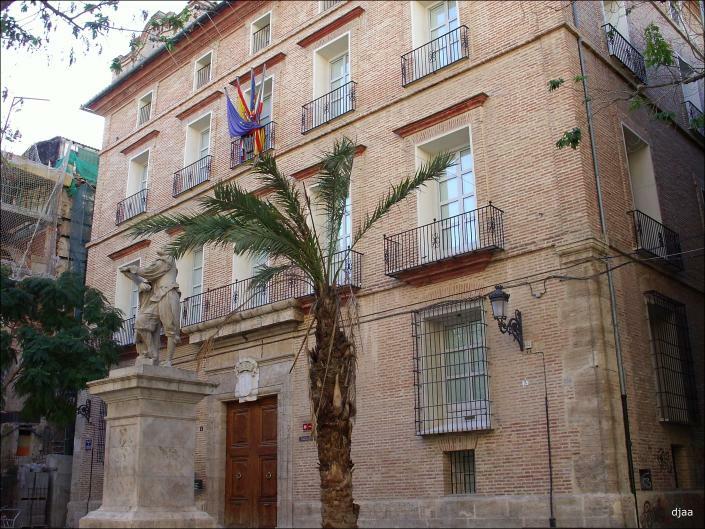 The structure of the Palacio Pineda, with its beautiful Patio and cafeteria, and the warm evenings of Valencia, provide a perfect environment for such discussions. The European Physical Journal A is promoting a special lecture scheduled on Thursday evening in the Aula Magna of the old University building. Stan Brodsky, who has contributed so much to the field and to the success of these series of conferences, has accepted to give this lecture. EPJA and the Departamento de Física Teórica will be offering a " Spanish wine" after the lecture. The workshop will close Friday at noon. We attach the scientific program as it now stands. Please check that we have not misinterpreted any of your boundary conditions and that you are able to give your presentation on the marked time slot. Moreover, we plan to edit a handy book of abstracts. Please send to our email address lc2010@ific.uv.es, as soon as possible, the last version of your abstract written using the provided template. This abstract should be maximum half a page long. In the near future we will ask distinguished physicists to act as chairpersons of the sessions. We will be very happy to welcome you in Valencia and we hope this meeting will be a very fruitful and enjoyable one.